If you are interested in having your child dedicated to the Lord, our team would be honored to join with you in this decision. It’s our goal to make a spiritual and congregational investment in all our newborn/toddlers/kids by dedicating those precious children to the Lord in prayer, covenant, and resources. Children are a gift from God and our desire at Journey Church is to come alongside those parents and recognize that gift in this very special day of celebration! 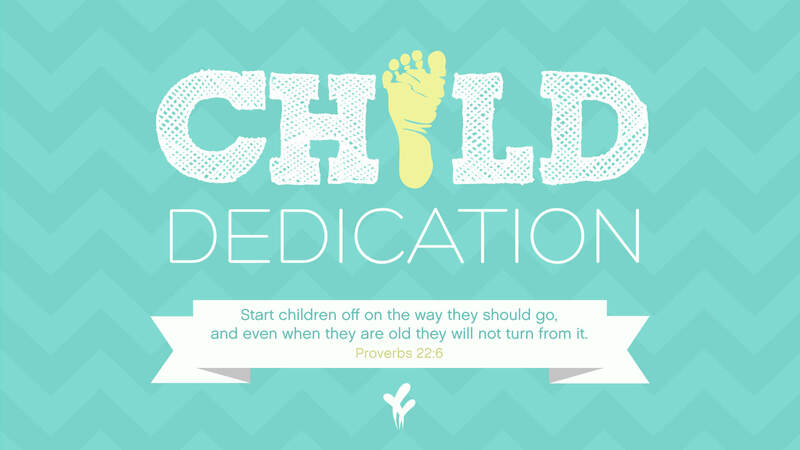 We will be celebrating as a church family with you from the stage during the 6:30 p.m. service on May 8th to personally dedicate each child to the Lord.